Become one of the lucky listeners and jump onto the exploration of the world of great jazz. The best part is there is no cost to be in the circle of fifths. The Jam started in December 2013 and has become very popular among jazz lovers. It offers an ideal meeting point for like-minded musicians, it's centrally located, it has a relaxed atmosphere and it provides good quality back line equipment which is made available to all the Jam's participants. Singers please bring at least 2 copies of charts in the preferred key for the tunes you wish to play. If possible submit beforehand by posting on Fb or Meetupor drop a message. 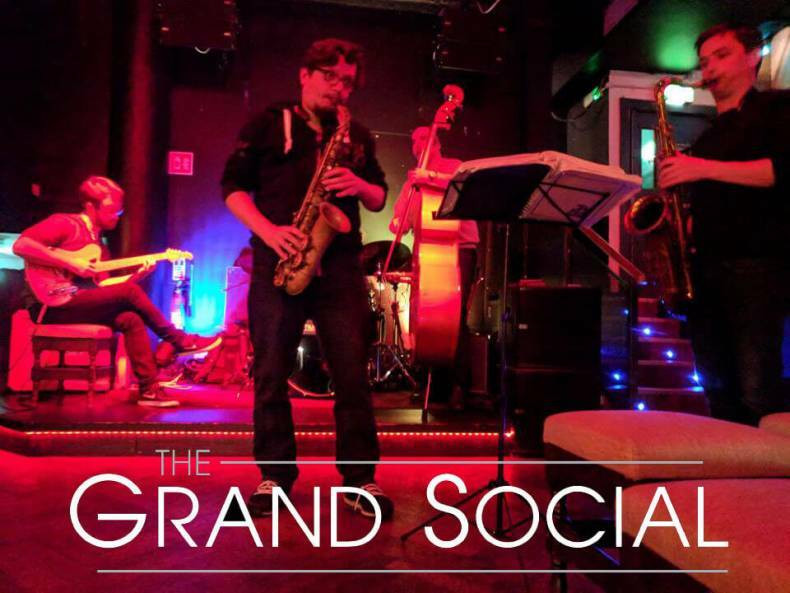 The Grand Social, Dublin city’s thriving live music venue. We have carved a superb reputation as a venue with fantastic facilities for Musicians, Performers, DJ’s and audiences. 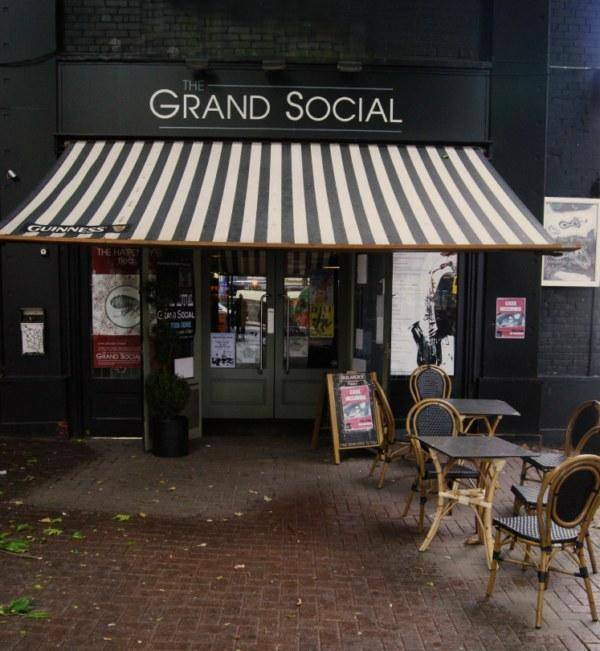 Launched in September 2010 with a fortnight of Fringe Festival activities The Grand Social has gone from strength to strength with a commitment to professionally staging a marvellous mixture of musical styles and live performances from all strands of the cultural spectrum in one of the best looking and sounding rooms in the country.